Providing service for all of Houston Tx, the State of Texas, and all other States in the United States of America. All our Texas Apostille services are hand walked to the Texas Secretary of State ensuring 100% done right. I have over 15 years of experience dealing with the Texas state agency. No other company can say that. Our experience speaks for itself! We also hand walk documents to the Chinese consulate. Fast and reliable services. by USPS Mail, FedEx, UPS, or in person. Certain restrictions apply for satisfaction guarantee. For a complete detailed policy you can request one in writing or thru email. We specialize in first class expedited service! 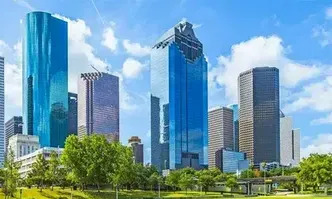 We provide service for all of Houston TX, the State of Texas, and all other States in the United States. 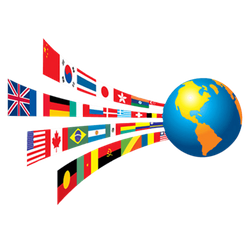 An apostille/authentication is necessary in order to certify a document in one country that originated from another. 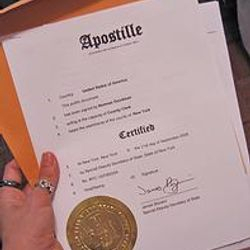 We handle all Certified Apostille Documents that need the Authentication from the State of Texas in a fast and timely manner. 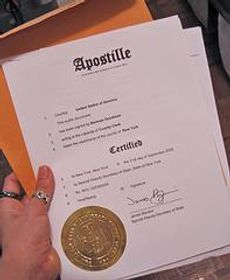 Apostille Services of Houston is fully certified to provide Apostille/Authentication, & Embassy Legalization services. 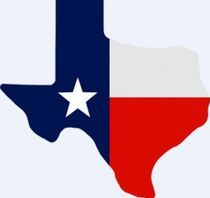 We're based in Houston, TX and our San Antonio location is conveniently located near Texas Secretary of State. Making it the fastest in processing your Apostille/Authentications within 24 hour, 7 days a week at the Texas Secretary of State. Our San Antonio location is the fastest courier and can hand walk your documents to Texas Secretary of State. We also can provide a mobile notary at your location to meet with you and get your documents notarized for additional fee.